The conditions on the 3300-meter-high South Face of the fourth highest mountain on earth demand everything of the climbers. 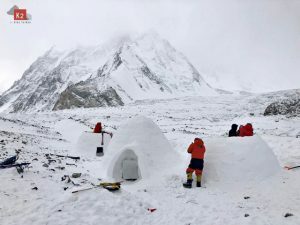 The Korean spokesman of the expedition reported on rockfall and avalanches during the past days. Sung Taek Hong has literally got stuck into this ambitious project. 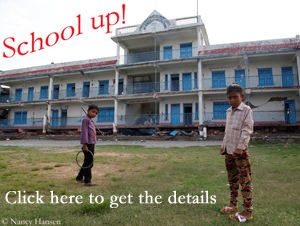 He is tackling the Lhotse South Face already for the fifth time. 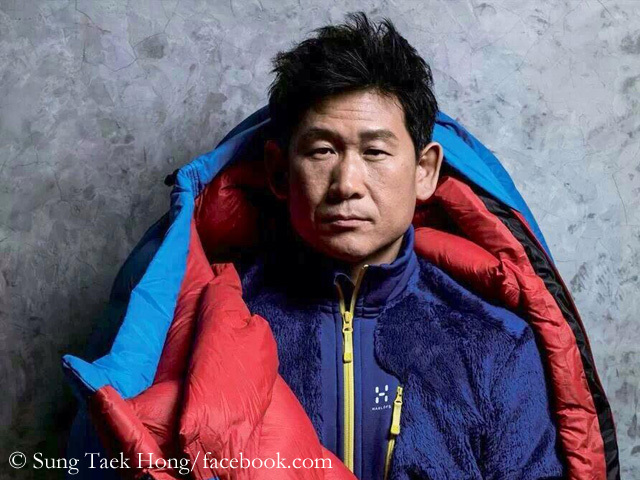 With Egocheaga, Sung has a very experienced high altitude climber at his side. 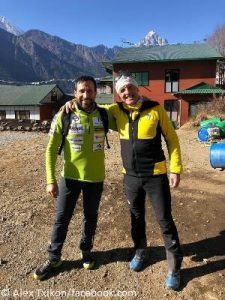 The 49-year-old Spaniard has summited all 14 eight-thousanders. Only on Everest he used bottled oxygen. 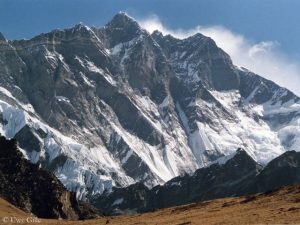 In fall 2015, Sung had reached with a Korean team an altitude of 8,200 meters on the Lhotse South Face, before a storm had forced the climbers back. 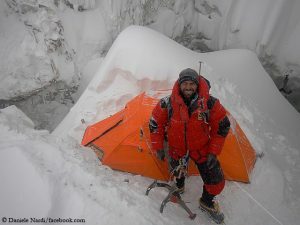 “I always believe in real mountain climbing,” the 50-year-old said a few weeks ago on his arrival in Nepal. Twelve years ago, the Korean adventurer had completed his collection of the “three poles”. In 2005, he reached the North Pole, the South Pole in 1994 and 1997 and the “third pole” Mount Everest from the Tibetan north side in fall 1995. The Lhotse South Face was first climbed in 1990. In spring 1990, the Slovenian Tomo Cesen said, he had solo the wall. But he was not able to prove his success. 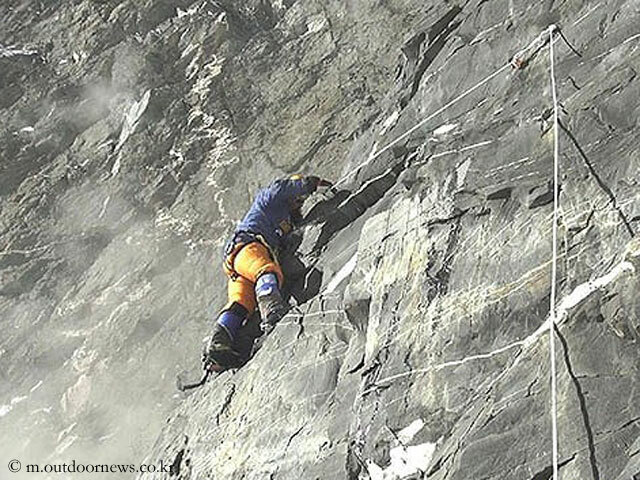 First doubts about the details Cesen had given were expressed by the Ukrainian Sergej Bershov and the Russian Vladimir Karatayev who climbed through the wall on a different route later that year. At the end of 2006, members of a Japanese expedition succeeded in climbing Lhotse South Face for the first time in winter. 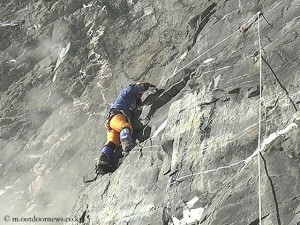 They had to return 41 meters below the summit, but had reached the summit ridge and thus climbed the entire wall.